We were all new the scene once. Before that first munch or dungeon party, we all had ideas of what the scene would be like. Then, after being immersed in it, opinions change. 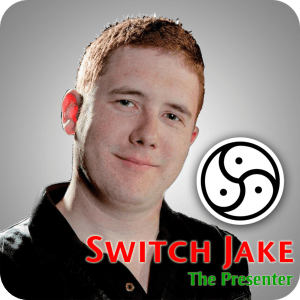 This class examines what Switch Jake personally thought before coming into the scene as well as opinions shared with him in the past by others. It also encourages participants to deconstruct what they believe so that we can better educate new people who are just coming into the scene.